Subject: LongIsland.com - Your Name sent you Event details of "Sweet Shoppe Bakery Themed Escape Room"
Challenge Escape Rooms is a fun, interactive game that requires quick thinking, communication and teamwork. This is a game unlike anything you have played; you and your teammates get locked in a completely themed room for one hour and try to escape the room by using only the materials inside. You will have to complete puzzles and find hidden clues throughout the room in order to succeed. 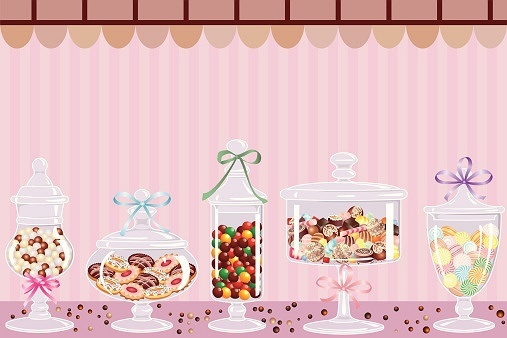 Just in time for Valentine's Day, check out our "sweetest" room theme! You’ve entered a TV baking competition. You decided to get a little extra practice during off hours and you accidently get locked in the bakery. You’ve done a lot of baking since you got here, so the key could be anywhere! Will you make it out in time to get to the competition and take home the grand prize? Available at both our Franklin Square and Patchogue locations! ***Save $5 on each ticket using promo code SSVDAY now through 2/14! If you're up for the challenge, we look forward to seeing you soon!